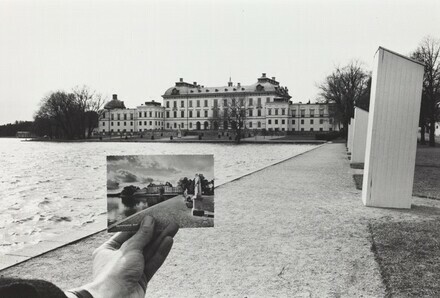 Kenneth Josephson: A Retrospective. Exh. Cat. The Art Institute of Chicago. Chicago, 1999, 49.